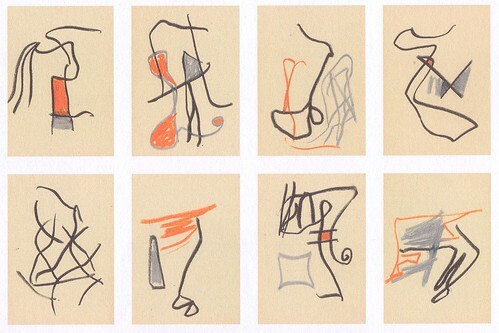 The Judith Rothschild Foundation Contemporary Drawings Collection. Öyvind Fahlström ist auch mit einer Arbeit vertreten (Skizze für eine Weltkarte). This entry was posted on Montag, März 21st, 2011 at 7:52 pm and is filed under Ausstellungen. You can follow any responses to this entry through the RSS 2.0 feed. You can skip to the end and leave a response. Pinging is currently not allowed.